Our trusted influencers agree: Finding the right routine — and committing to it — is the single most effective way to get a gorgeous complexion. 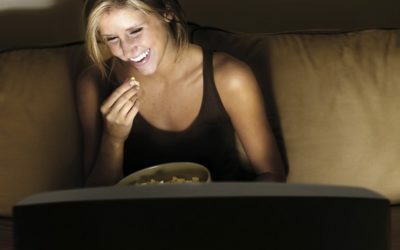 Leave it to scientists to ruin late-night snacking for the rest of us pleebs. According to a recent study, chowing down on Double Stuf Oreos (or literally anything else made up of sugar, carbs, etc.) late into the night could potentially affect your level of sun protection for the following morning. 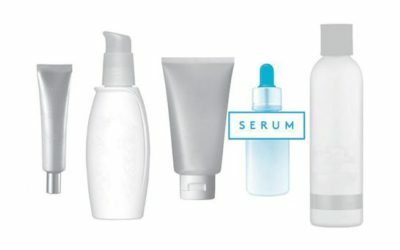 Okay, so you’ve got your daily skincare routine down: cleanser, toner, serum, moisturizer. But, have you ever stopped to think that how you apply these products is just as important as the products themselves? There is, actually, a right way to apply skincare products to get the most out of them. Follow these guidelines for glowing, healthy skin. “Line-free lips are a sign of youth, beauty and sexuality,” says Marina Peredo, MD, a board-certified dermatologist and an associate clinical professor of dermatology at Mount Sinai Hospital in New York. “When lips age, they get thinner and develop wrinkles, which, in some cases can become very visible,” she says. Because people tend to focus on someone’s mouth as he or she talks, the lines on and around lips tend to age us the most. 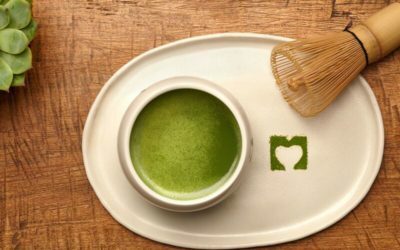 Matcha—the premium green tea powder from Japan used for drinks or as an ingredient in food—has made its way beyond smoothies, Starbucks lattes, and our social media feeds. In 2017, you’ll find it in everything from healthy chia pudding and froyo to (less healthy) cakes and ice creams.